Phast Wednesday and Toonie Race. It’s been a busy week! Between coaching Summer Gravity Camps, did some racing: DH and XC! WORCA(Whistler Offroad Cycling Association)rules! 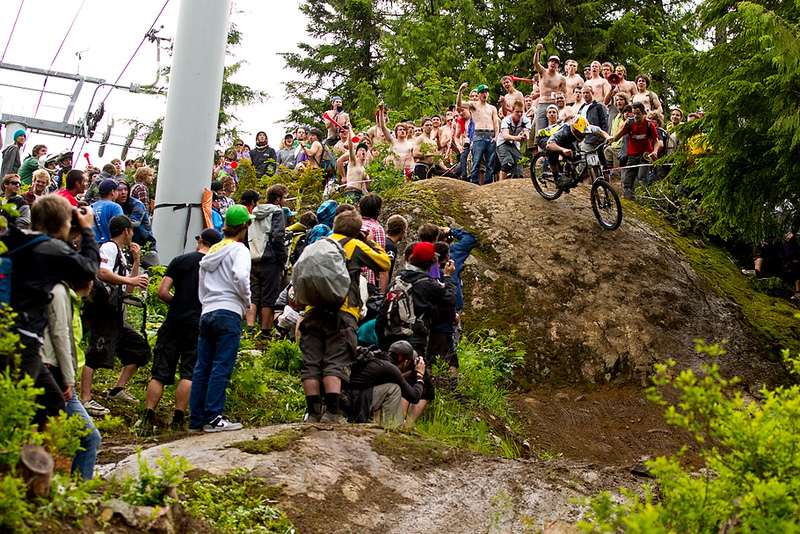 You buy a yearly membership and all proceeds go to a good cause: our amaaaaazing trails here in Whistler! And you can race DH every Wednesday (Phat and Phast Wednesdays) and XC every Thursday evenings(Toonie Rides). For 2 bucks! And the turn out is huge, a variety of racers: local rippers, internationals, hobby riders young and old! This weeks Phast Wednesday was down Schleyer to Lower Canadian Open. Radness! Chris and I took the wins and I won 3 bucks! woohoo! All about the fun and the gathering at the GLC afterwards. The next evening was the weekly Toonie Race, this one was held in Lost Lake Trails, super fun. Sooooo dusty and hard on the lungs, legs and sometimes on the patience! Trainer Strand is making me do the next three before I’m off for World Champs. Don’t know how I ended up, maybe top 5 Strand said? Not sure, didn’t even check, just training for me. Chris was up front somewhere with the fast boys, then flatted so he went back to the van, changed his tube and hopped back on the trail network somewhere to finish off his ride. After coaching today I got a massage, first one since last fall? Highly recommend this, people. It was painful but I swear I am an inch taller now. 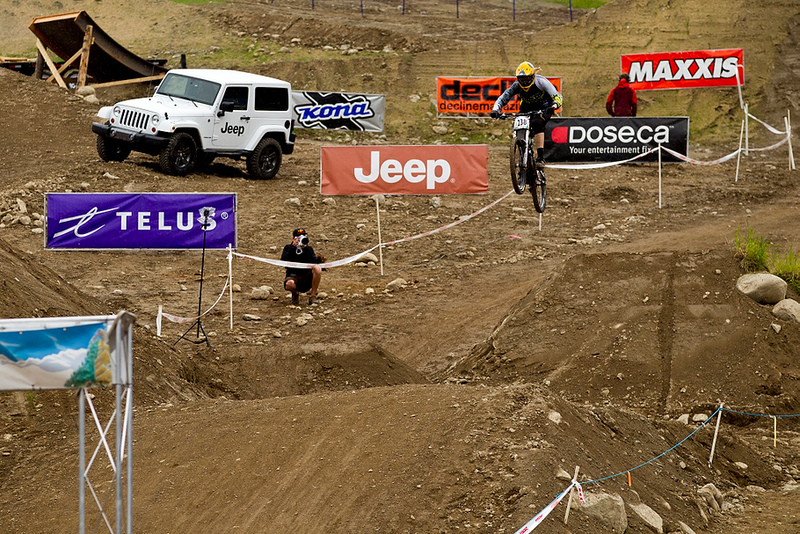 me, finish jump, Canadian Open. Chris, Heckle Rock, Canadian Open.